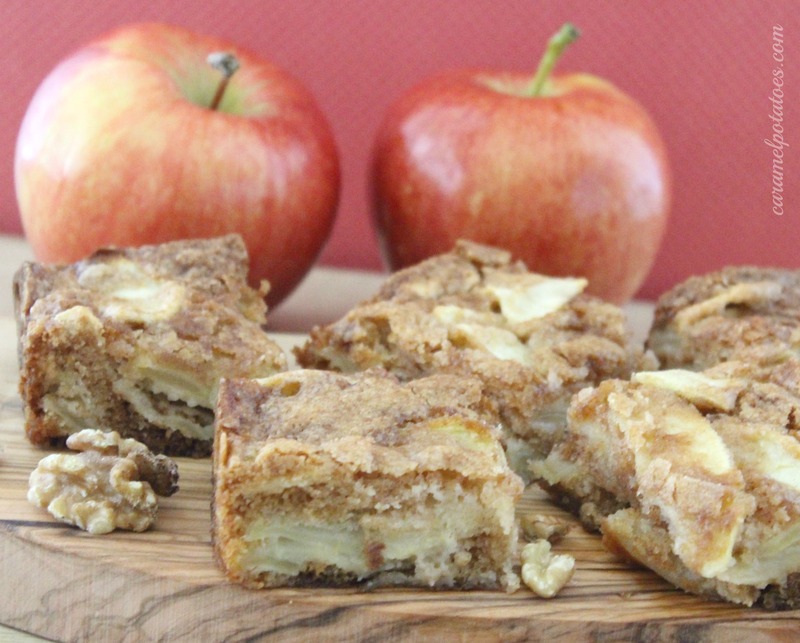 To get us all in the mood for fall, here’s a fun and simple Apple Brownie. 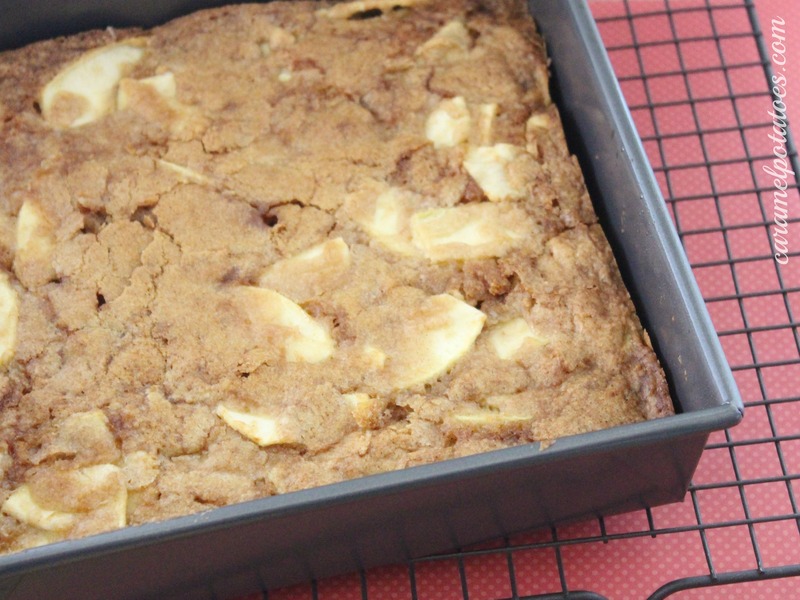 I have to admit the name “apple brownies” is what intrigued me about his recipe . . . maybe I was expecting chocolate? It’s really a simple apple cake, but dispite the fact that there is no chocolate involved (blonde brownie), the flavor is wonderful and they are so moist and yummy. You’ll love them! Preheat oven to 350. Grease a 9×9 inch baking dish. In a large bowl, beat together the melted butter, sugar, and egg until fluffy. In a separate bowl, sift together the flour, salt, baking powder, baking soda, and cinnamon. Stir the flour mixture into the wet mixture until just blended. Fold in the apples and walnuts. Spread the batter evenly in the prepared baking dish. Serve warm with a scoop of ice cream, or cool completely and cut to serve. OMG these look so good. I am definitely in the mood for fall baking. Yum. These look good! Thanks. My grandma made apple brownies. I haven’t thought about them in years. What a happy memory. I will be making these soon. What no chocolate! Haha. They look good. Saw these on Pinterest. I’m so ready for apple and pumpkin recipes. Making these soon. Thanks! These look fabulous. 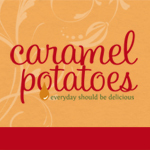 Making them soon…I love ALL things apple in the fall. YUMM! Oh, these look delicious! What a wonderful fall recipe! I love that they are simple to make too:) Pinned! Wow! Great new dessert to try this Fall! Thanks for sharing at Sweet & Savory Saturdays #28.
haha.. seriously Christmas stuff out already in Cosco! Come on people! This recipe sounds delicious! Love the apples, definitely getting me in the mood for fall! 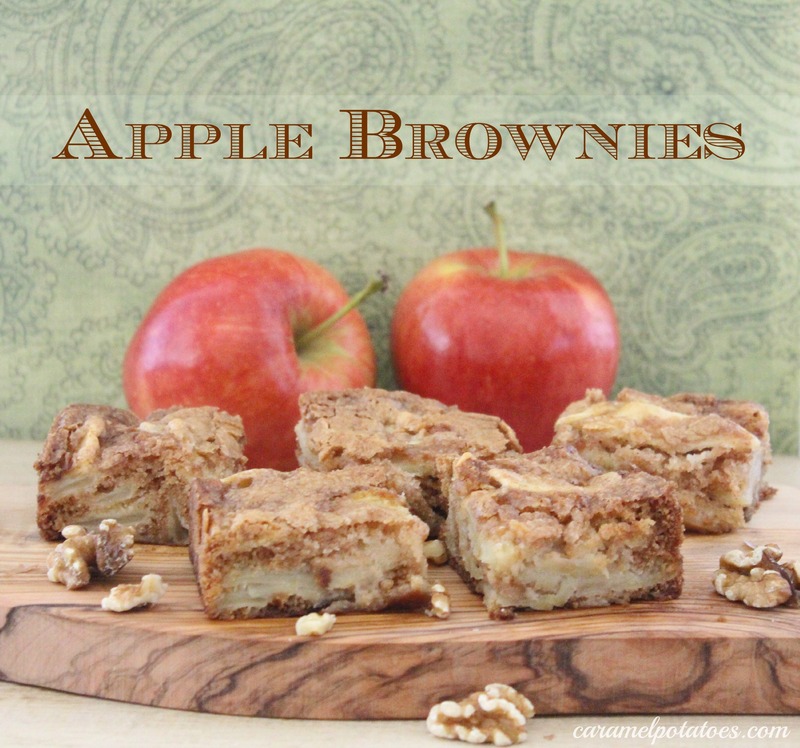 Apple Brownies; such a fun twist! We are huge apple lovers and I’m sure these would be a huge hit around out house! Perfect for Fall! 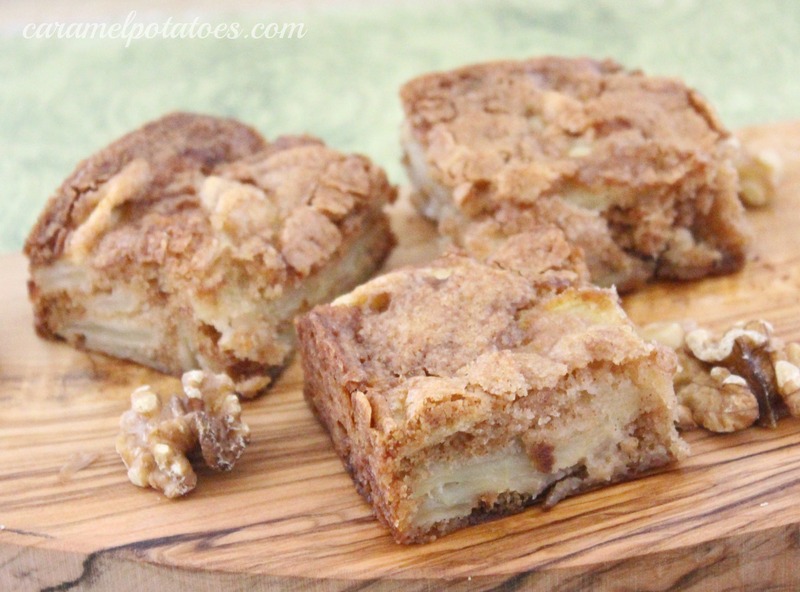 Mmm, apple brownies! Can’t wait to try these yummies! I just made these. They’re good but it tastes more like apple bread instead of apple brownies.